The Region's Only Exclusively-Cats Veterinary Hospital. 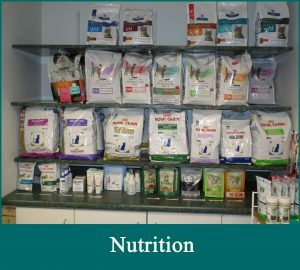 The Cat Doctor of Dover provides compassionate veterinarian care for our feline patients, along with empathy and courteous service to our clients. We strive to nurture the special human-animal bond that exists in homes with feline family members. 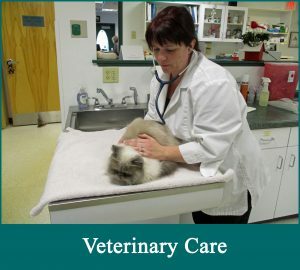 The Cat Doctor of Dover is an excellent, high quality, state-of-the-art veterinary facility for cats only. Why go to a cats-only hospital? Click on a picture to explore our services. 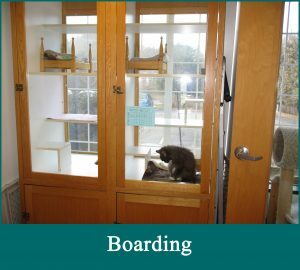 Due to space limitations, boarding is available for established clients only.